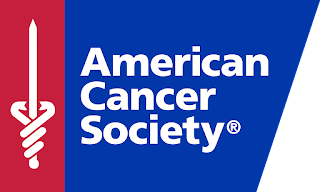 The Chicken Creek Cancer Crushers held their annual American Cancer Society (ACS) Fundraiser this past Saturday, February 17, 2018. The event, Pamper Your Princess, is an exciting and successful fundraiser in our close-knit small hometown. A close friend of mine became passionately involved with the ACS after she lost her husband to the disease. 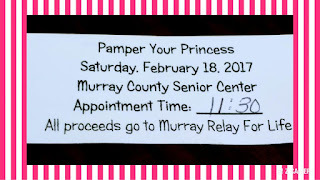 Pamper Your Princess may be the idea you've been searching for to help support a cause dear to your heart. Tickets are prepared and sold prior to the event. 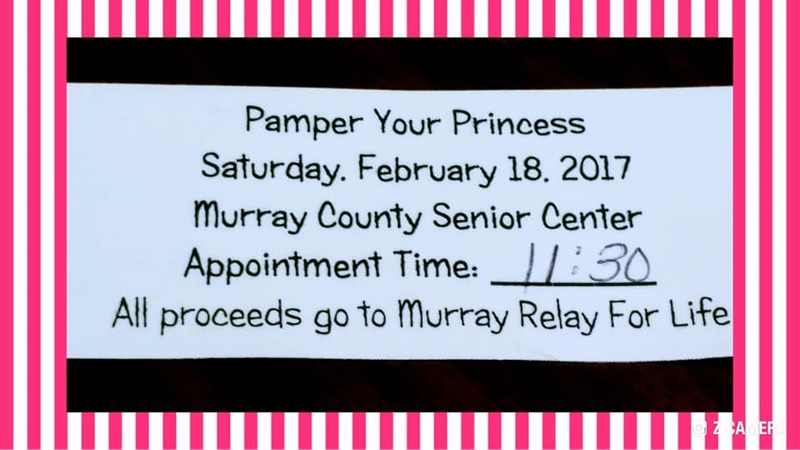 Each ticket designates an appointment time for your princess to be pampered. Your fundraising committee should decide ticket price prior to advertising your event. The event is advertised by word-of-mouth and facebook. A facebook event is used to invite and communicate to participants. 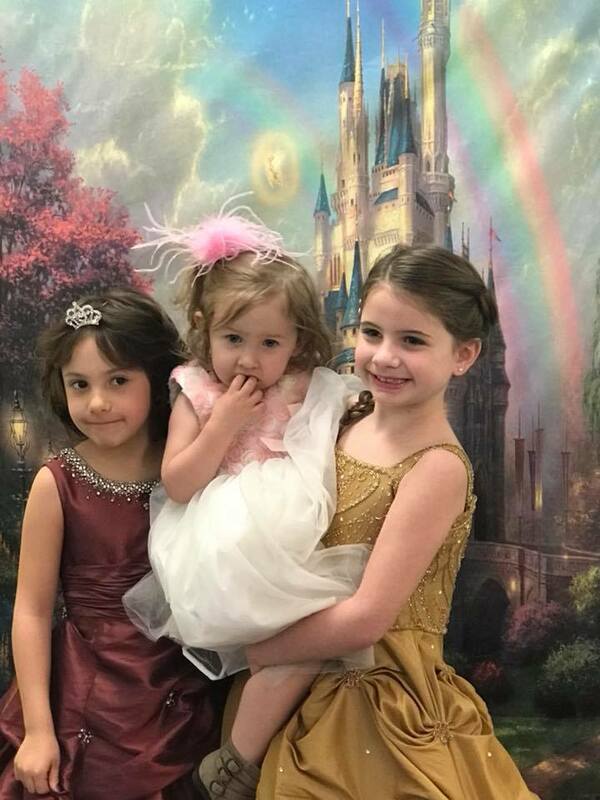 Princesses are pampered by getting their hair styled, nails painted, dressed up in a gown and having their pictures taken. 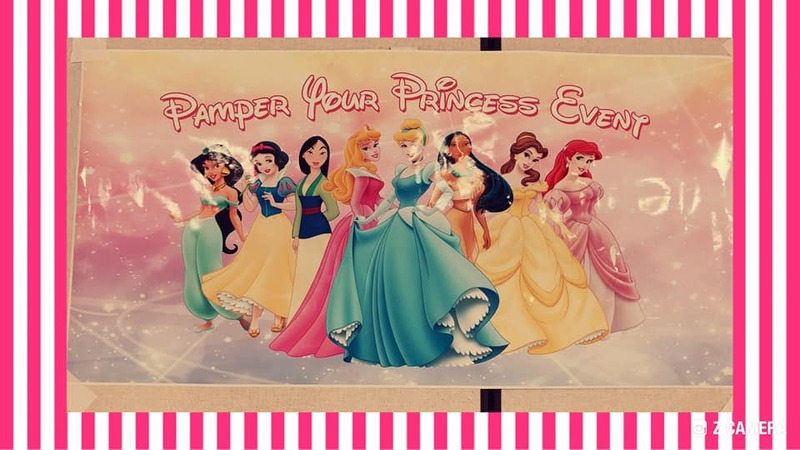 Princesses range from toddlers to teenagers! 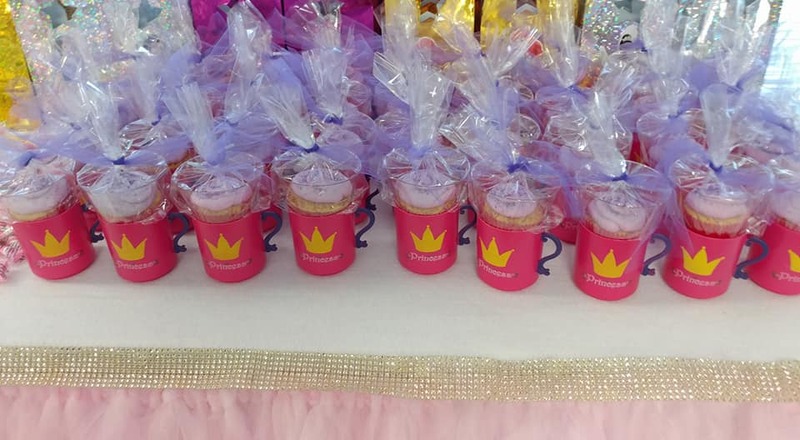 All princesses receive a crown, a wand, a dessert cup, a ring and candy bracelet. Oriental Trading is your one-stop-shop to outfit your princess. 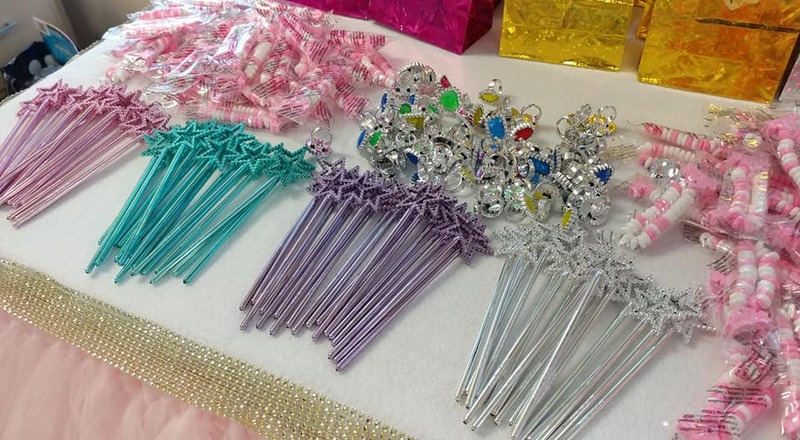 Oriental Trading has a huge selection of items suited for the most royal princess. Please click the links to be directed to their site to order. I donated the products I received free from Oriental Trading to the Pamper Your Princess Event. You'll also find backdrops for decorating your Pamper Your Princess event space as a "castle" at Oriental Trading. Oriental Trading has everything you need to make your event a fundraising success. So much fun for a great cause! Let Oriental Trading help you prepare for your event soon.